®A. M. P. A. S. Photo by Jose Alberto Hermosillo. A record-breaking of 83 countries submitted a film in the category of Best Foreign Language Film to the 87th Academy Awards® of which 16 films are from Latin countries. Out of the 83 submissions, 14 were directed by women, and three are Latinas (Colombia, Costa Rica, and Dominican Republic). Four countries submitted a film for the first time, Panama is among them. 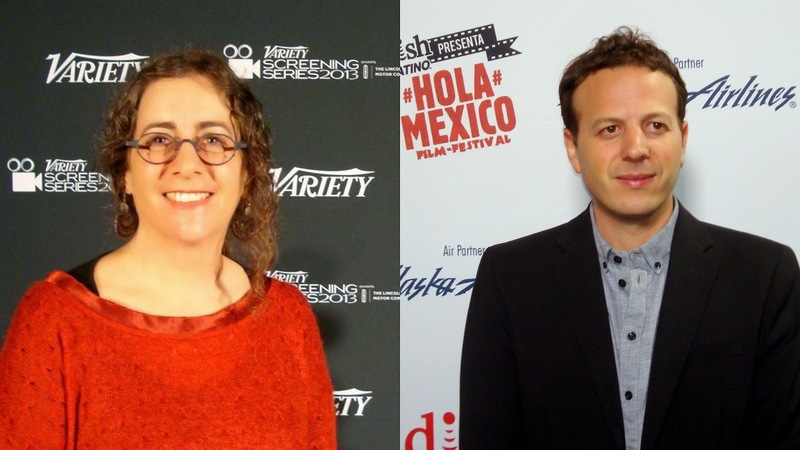 And two directors are from the same nationality (Mexico) representing different countrIes. 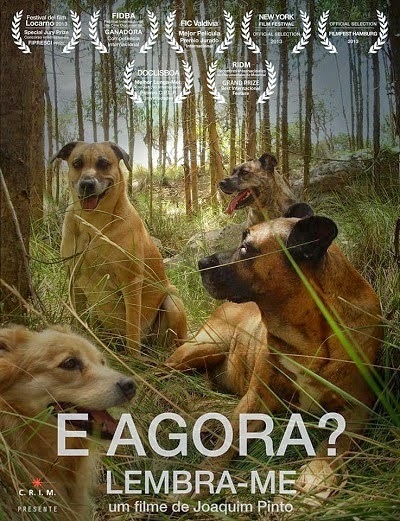 Two of the Latino submissions are documentaries: Portugal and Panama. In the past two years, two documentaries have been nominated for best foreign film: 2013 Germany’s “Pina” and 2014 Cambodia's animated submission “The Missing Picture.” The Academy® may consider a new category: Best Foreign Documentary Feature. (L.) Dana Rotberg (R.) Amat Escalante ©Festival in LA. 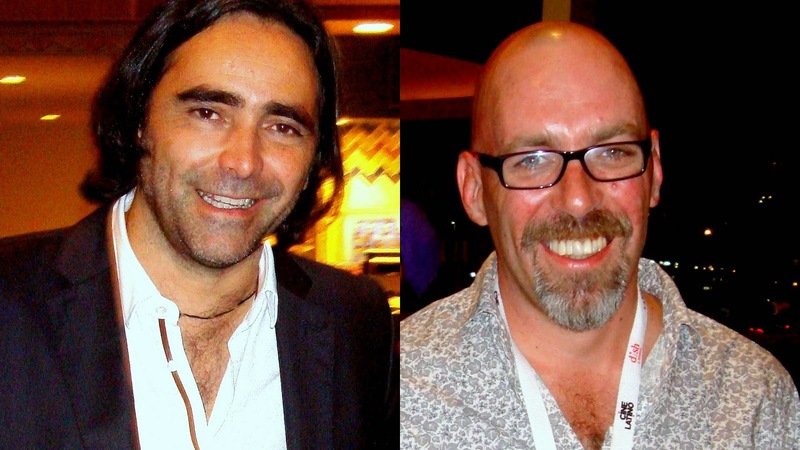 For the second year in a row, two Mexican directors are representing two different countries, last year New Zealand submitted a film made by the Mexican born director Dana Rotberg’s “White Lies” and Mexico submitted the best director winner in Cannes Amat Escalante’s "Heli." (L.) Carlos Bolado (R.) Sebastian Del Olmo ©Festival in LA. 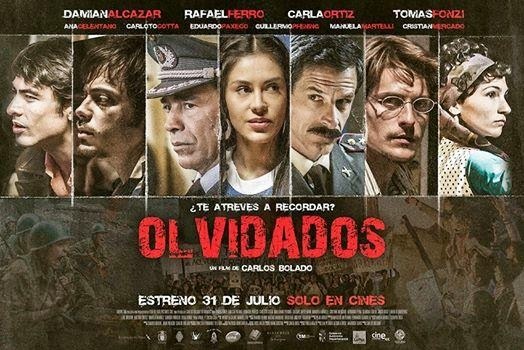 This year, Bolivia has submitted, for the third time a movie co-produced by Mexico: “Olvidados” by Carlos Bolado (“Colosio: El asesinato,” “Tlatelolco, Verano 68”), and “Cantinflas” by Sebastian Del Olmo (“The Fantastic World of Juan Orol”), both directors are from Mexico. El Salvador, Belize, Honduras and Paraguay never submitted a film. Nicaragua and Puerto Rico each got a nomination, but didn’t submit this year: Miguel Littin's “Alcino y el Cóndor” and Jacobo Morales' “Lo que le pasó a Santiago/What Ever Happened to Santiago?” Those films were nominated in 1983 and 1989, respectively. Chilean director Miguel Littin has been nominated twice: the one we mention previously representing Nicaragua and his first nomination was for Mexico: "Letters from Marucia/Actas de Marucia." 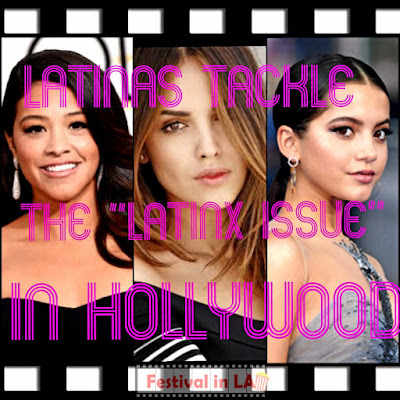 Some of the Latino submissions are in theaters or at the film festivals, some are available on DVD and V.O.D. 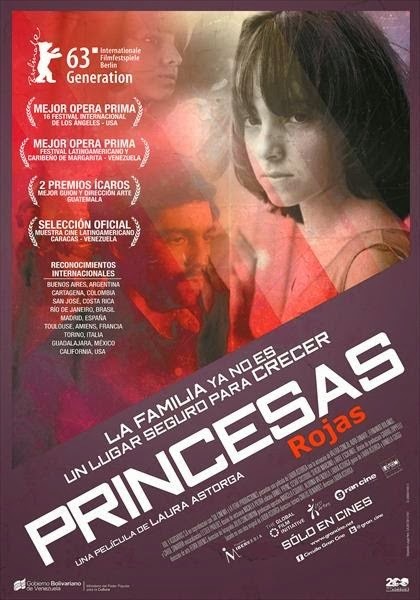 Directed by Damián Szifrón and produced by Pedro Almodóvar. The 10 minute standing ovation in Cannes showed how much people liked this well crafted film, with a perfect character development and wonderful cast ensemble. The South American submission is a front runner for winning gold this year. The film has been watched for more than 2.5 million people in Argentina. Argentina is the only Latin-American country in winning two times in this category: “The Official Story/La historia oficial” in 1985 and “The Secret in Their Eyes/El secreto de sus ojos” in 2009. This year “Wild Stories/Relatos Salvajes” is a very strong candidate to get a nomination. The fantastic soundtrack composed by two times Oscar® winner Gustavo Santaolalla (“Babel,” “Brokeback Mountain”) could be a contender for original score as well, if the movie gets released in US theaters before the end of the year. Directed by Carlos Bolado. 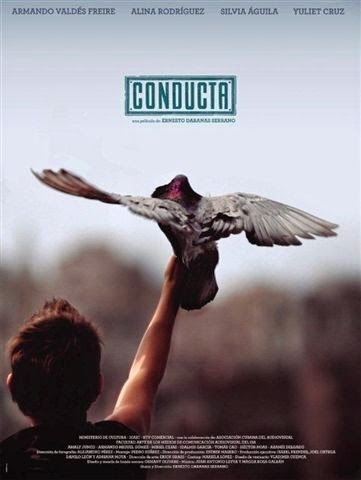 A powerful “Che” style story that shows the consequences of the Cold War in South America in the 70’s depicting what is known as “Operation Condor” (people, students and thinkers who disappeared under the military dictatorship). Directed by Daniel Ribeiro. A sweet coming-of-age movie about a blind teenager named Leonardo and his best friend Giovana and his over protecting mother. At the school, everything changes upon the arrival of Gabriel, who makes Leonardo “see” the world differently. The naturalistic sets and good dialogues make this first time filmmaker a strong candidate. 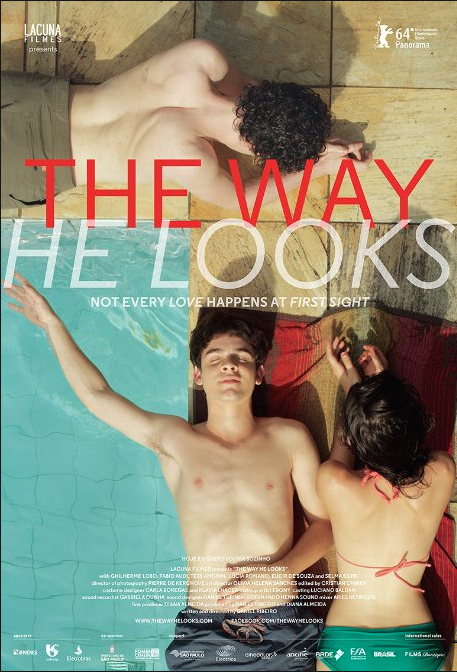 People at OUTFEST 2014 loved this movie. Brazil has been nominated four times, and once made it to the shortlist. 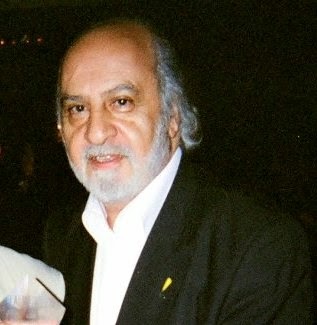 “City of God” didn't get a nomination in this category, but the violent film of Fernando Meirelles (“Blindness,” “The Constant Gardener”) got four nominations: Best director, adapted screenplay, cinematography, and editing. Directed by Alejandro Fernández Almendras. 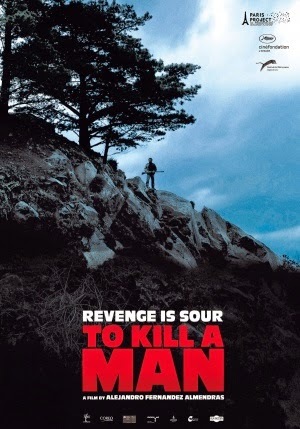 The story of a hard working man and his family who have been terrorized by a neighbor. After serving two years in prison, the bully returns for vengeance. The father has to come out with a better survival plan. 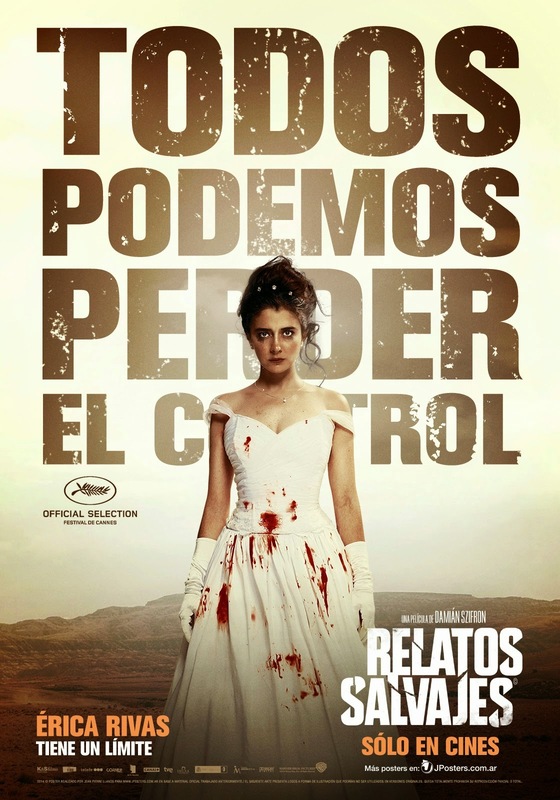 This intense Chilean thriller was released in the US on DVD by Film Movement a few months ago and is a good example of the excellency of Chilean productions. Directed by María Gamboa. A teen runs away from the mafia and drug lords finding refuge in the theater where he feels safe. 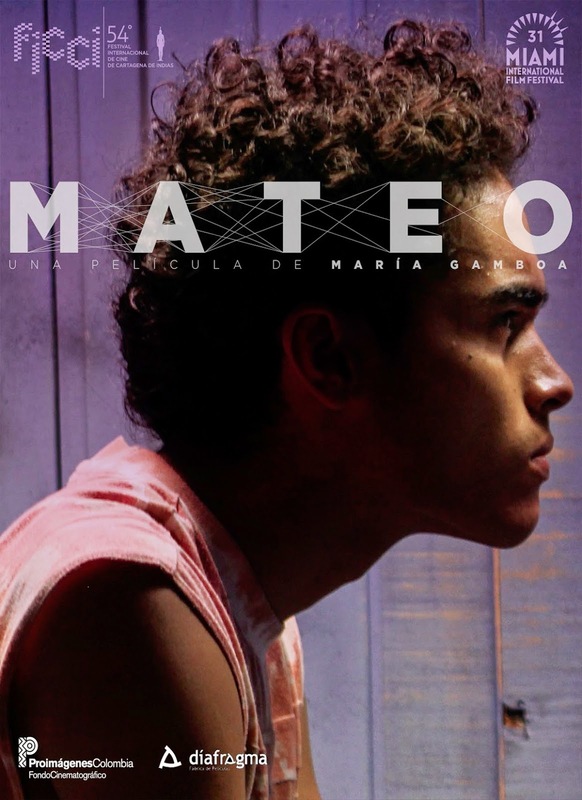 This is the first feature for María Gamboa, who graduated from NYU. She got the idea of the movie after working on a T.V. Series 'Revelados' where she saw how theater helped children to stay away from the war that Colombia suffered for many years. This is a Colombian-French co-production. Directed by Leticia Tonos. 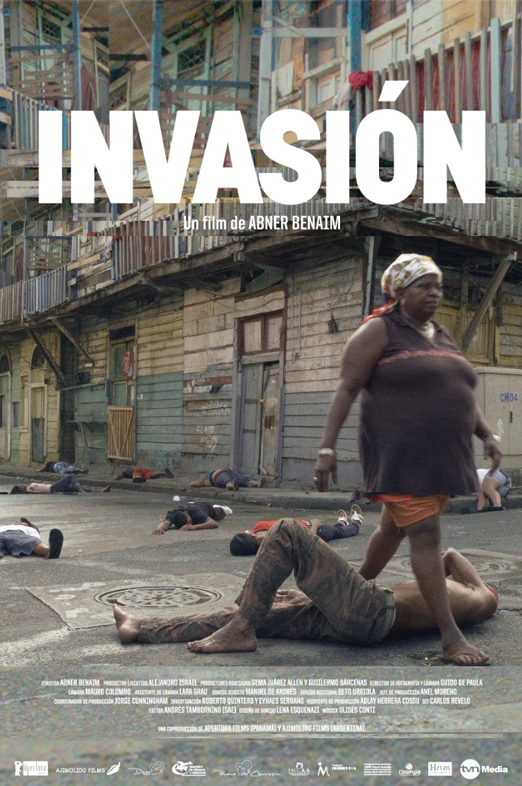 An explosive film about a deprived town in Santiago, where Dominicans and Haitians struggle to live together, their enormous differences tear them apart. 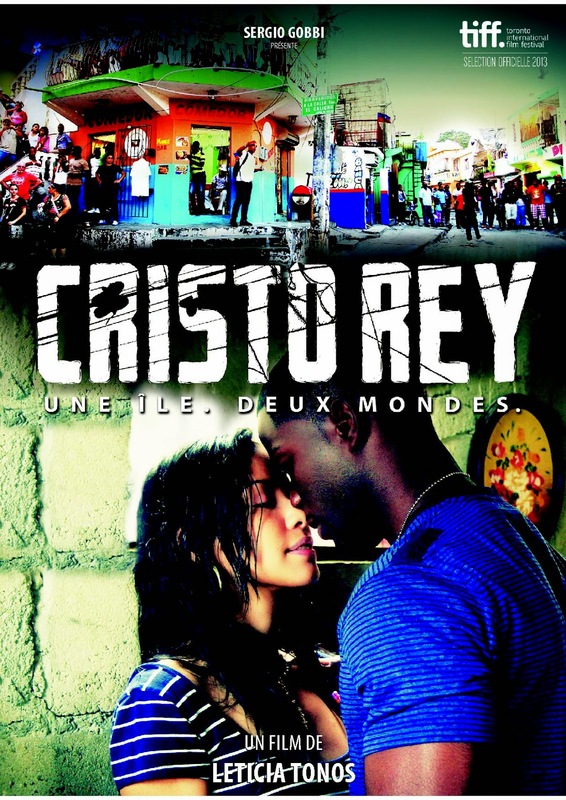 Two half brothers will fight for the same girl, one of them will join the Cristo Rey gang. Directed by Tito Molina. This beautifully shot film is muddy and artistic. It is co-produced between Ecuador and Germany. Directed by Sebastian Del Olmo. 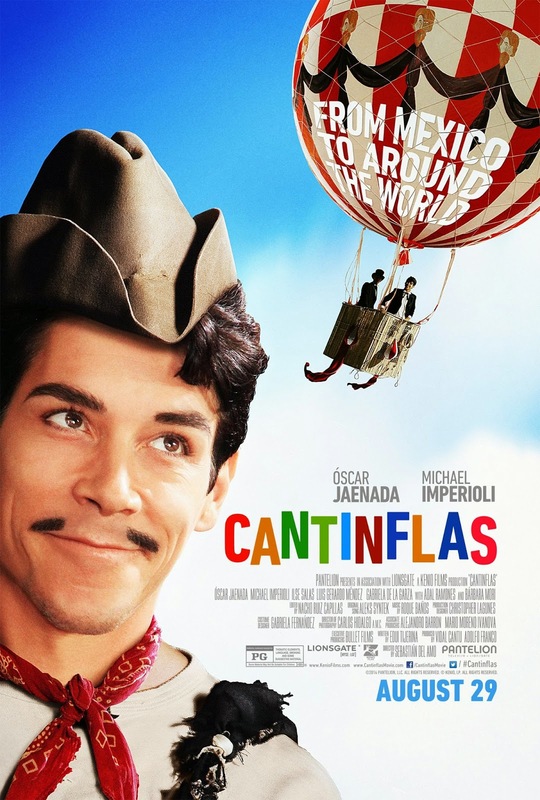 The biopic of the famous Mexican comedian “Cantinflas” has been a box office success in Mexico and in the US. The films from Mexico and Poland, “Ida,” both got released in movie theaters before they were the official submission, becoming more well known in America and that makes them strong contenders. “Cantinflas” could also get a nomination in other categories: best make-up, best costume design, and best original song, and is still showing in some theaters. 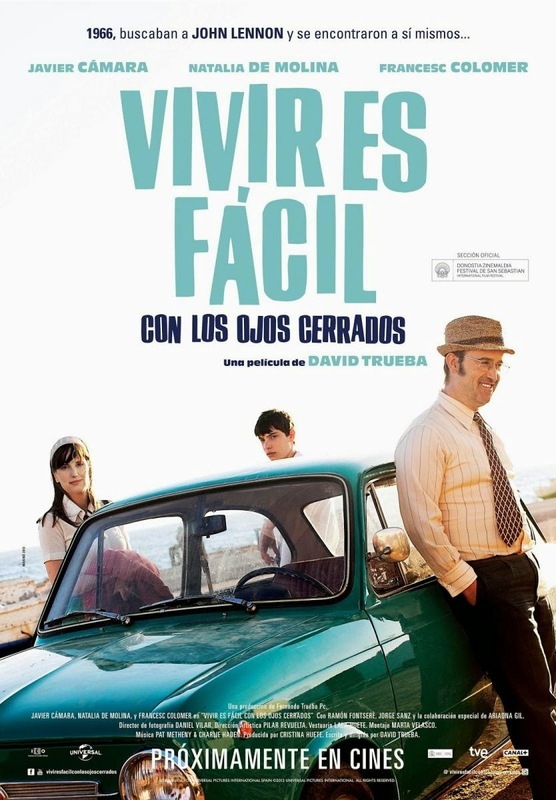 Mexico has submitted films for 40 years, eight nominations, and in 2008 "Arrancame la vida/Tear this Heart Out" made it to the shortlist. Directed by Eduardo Mendoza De Echave. A fierce and complex urban drama about hope, faith, and human life. Three different stories with complicated scenarios. The city by itself is playing a major character. The locals are saying that this film is the best Peruvian movie ever made. 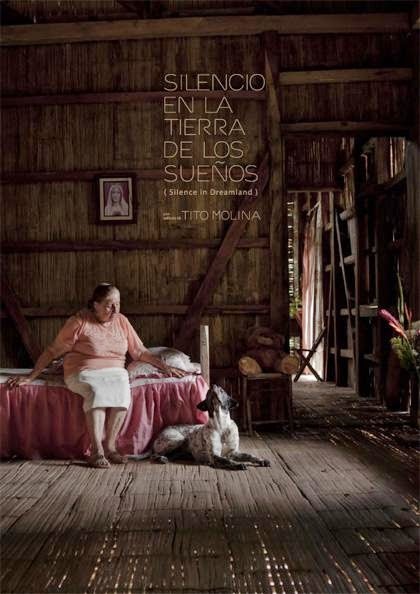 Peru has submitted films many times and it got nominated in 2009 for “The Milk of Sorrow/La teta asustada” directed by Claudia Llosa. Directed by Joaquim Pinto. This gorgeous documentary follows the life of Joaquim Pinto. A film director that returns with this personal and existentialist document, he has been considered as one of the most influential filmmakers in Portugal. Now, he is brave enough to show to the world his existence living with HIV for more than 20 years, what he calls “a notebook of records of clinical trials.” This Portuguese entry is getting ovations at the festivals of New York, Locarno and Vienna. Portugal has been submitting films since 1980 and never got a nomination. Directed by David Trueba. Based on a real life story, this nostalgic and heartfelt drama is about a teacher on the road to meet the legendary singer John Lennon. The film has won many awards in Spain, including The Goya for best picture. The film has been shown in one theater in Miami creating a big buzz among spectators. It's selected to open the Recent Spanish Cinema Los Angeles on October 16th. The director David Trueba will be present at this West Coast premiere. The Egyptian Theater has confirmed that this event is completely SOLD OUT a week in advance. 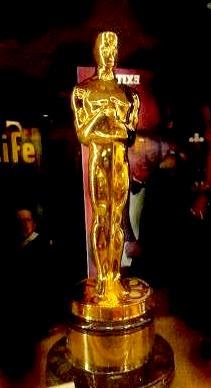 Spain has been nominated 19 times, winning four Oscars®. Directed by Alvaro Brechner. A quixotic adventure about a retiree tired living a monotonous life when a lonely German awakes his suspicions of being Nazi. Kaplan hires a retired cop to kidnap the suspect. After winning the best actor award at the Biarritz and raving reviews at the BFI London Film Festival "Mr. Kaplan" can give a big surprise. Brechner amazed the festival circuit with his previous work of magical realism “Bad Day to Go Fishing/Mal dia para pescar.” The plot of “Mr. 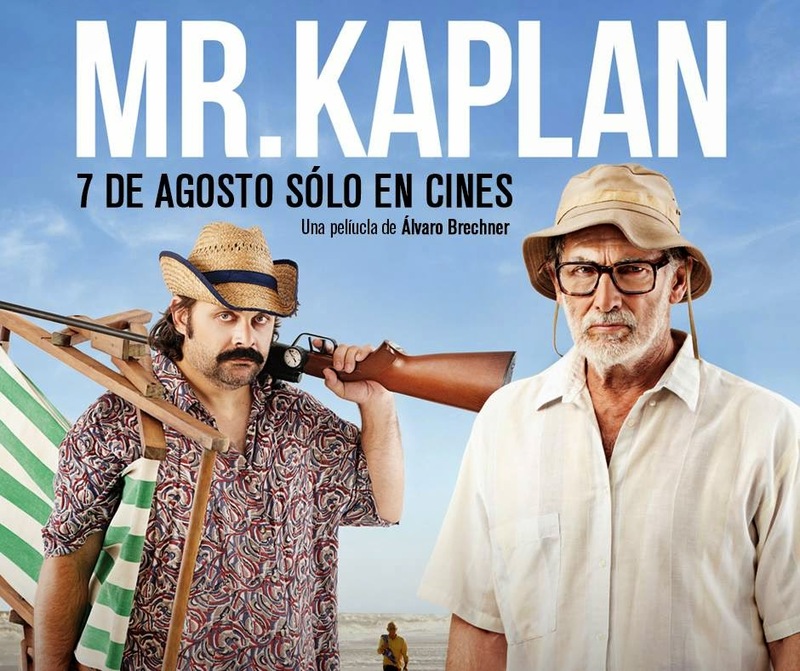 Kaplan” may intrigue the Academy members to nominate Uruguay for the “second time,” the first time Uruguay got nominated was in 1992 for “A Place in the World/Un lugar en el mundo,” but it got disqualified because there was a claim saying that the production was more Argentinean rather than Uruguayan. Directed by Alberto Aruelo. 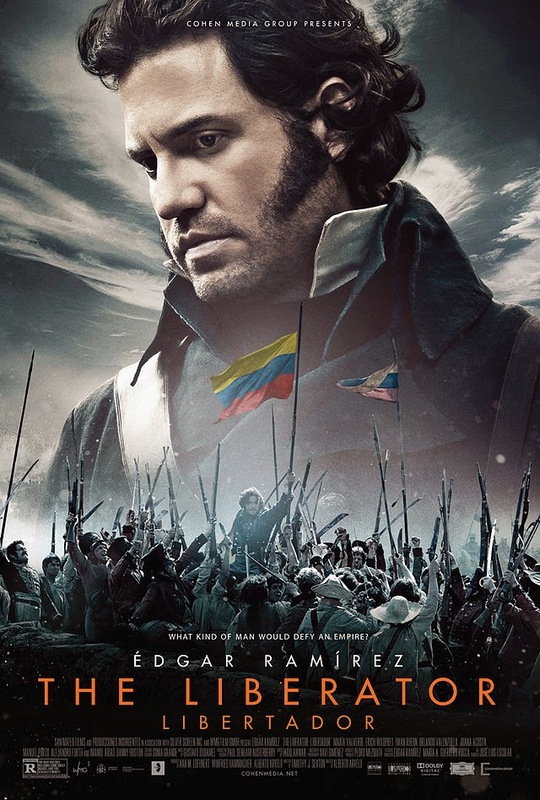 An epic time period drama about the revolution of independence Simon Bolivar embarked for South America. The soundtrack is composed by the talented and famous Los Angeles Philharmonic conductor Gustavo Dudamel. “The Liberator” is having a good exposure by playing in the U.S.A. theaters, a big advantage for a Latin-American country - busting the possibilities of getting a nomination. 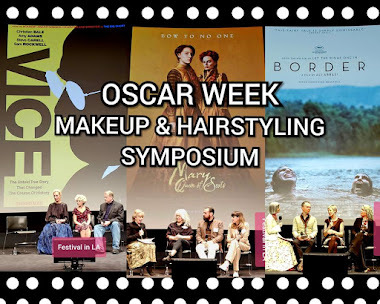 The options for the Latin countries to reach out and grab an Oscar® nomination are here, the quality and visions of their work speak for themselves. © Festival in LA, 2014. Argentina and Venezuela are still in competition.